Plus, two more locations confirmed. 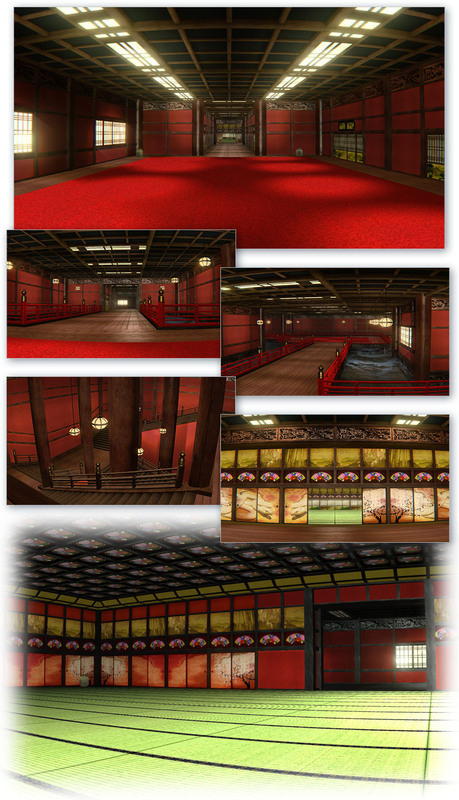 Bandai Namco has updated the official website for Gintama Rumble with information about new boss characters Tokumori Saigou and Jirochou Doromizu, the story mode’s “4 Devas of Kabuki District Chapter,” and two new stages. 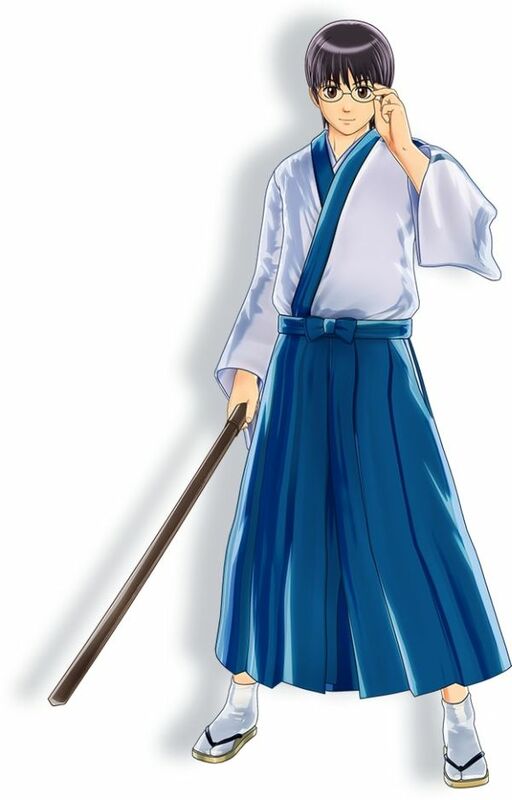 There is also a new costume for Shinpachi. 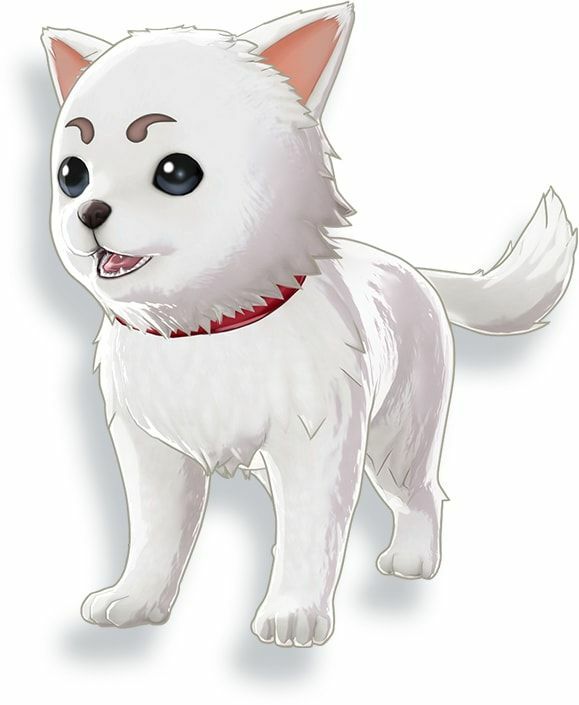 Read more about Shinpachi here. 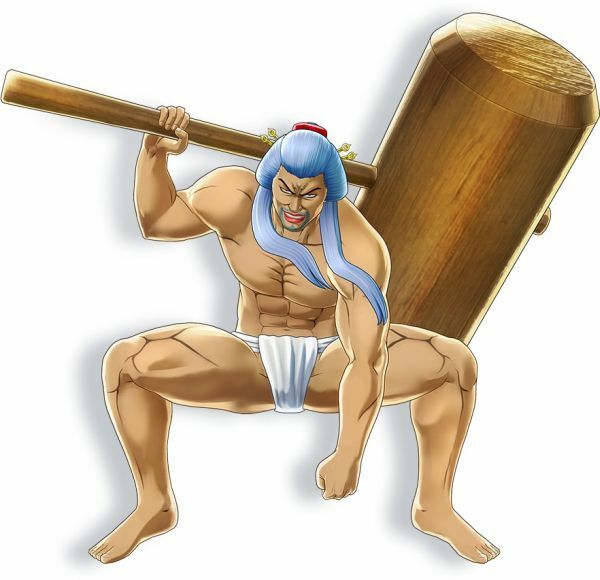 One of the 4 Devas of Kabuki District, he runs the bar called the “Transvestite Performing Club.” He is known as “White Loincloth Saigou.” He made a name for himself in the Joui Wars. Leader of the Dobunezumi Group, and one of the 4 Devas of Kabuki District. 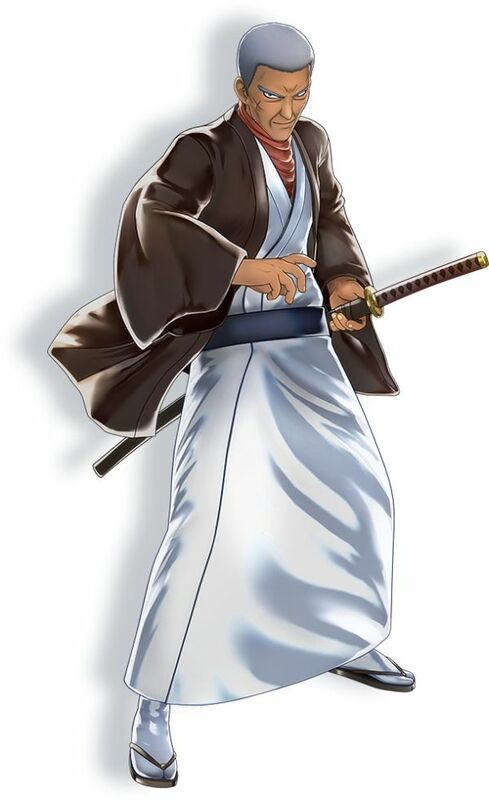 He is a master of the sword with the nickname “Great Gallant,” but comes into conflict with Otose, with whom he has a known relationship. 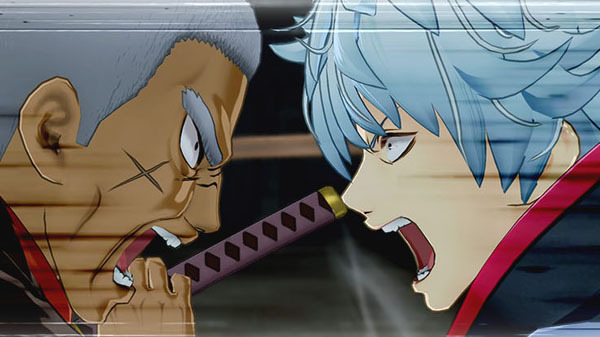 Gintoki takes in the hoodlum Pirako Chin, who showed up out of nowhere, as an apprentice. 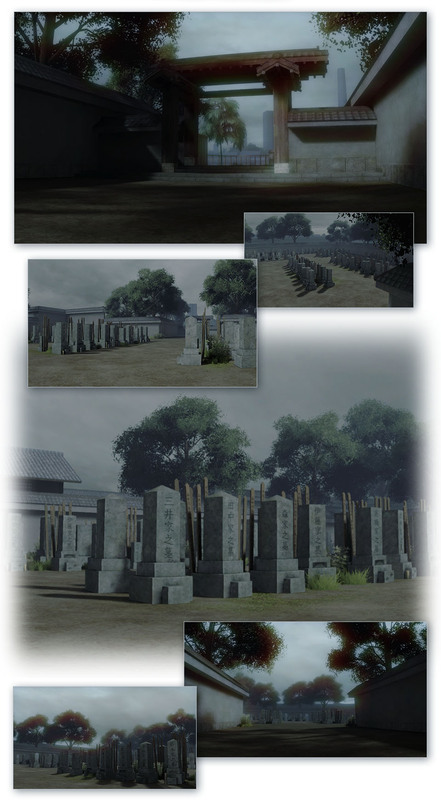 However, it was a trap to deceive Otose, one of the 4 Devas of Kabuki District, and to bring her real father, Jirochou Doromizu, to power. Otose, as not to get everyone involved, goes to dispose of the matter alone, but Gintama quickly notices and hurries to Otose. Gintama Rumble will launch for PlayStation 4 and PS Vita in Japan, as well as for PlayStation 4 with English subtitles in Southeast Asia, on January 18, 2018.